This one is fairly simple and I recommend it for both 1st Years and 2nd Years. There are a few unfamiliar verbs and nouns, but you can either understand them from context or skip over them with no real detriment to understanding. 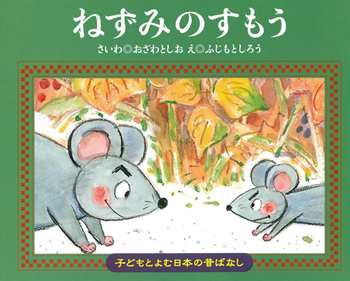 Also, it just might be the cutest book in the 子どもとよむ日本の昔ばなし series.